Aikz! 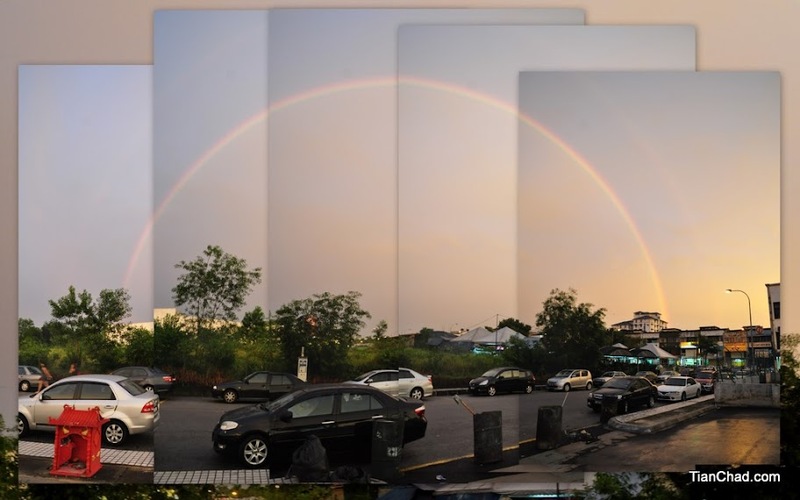 How come i also post rainbow today. HAHAH so qiao one! Oh that's a nice rainbow!